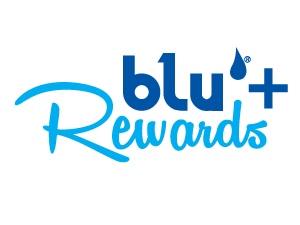 Blu Aroma Oils are a mixture of botanical oil extracts mixed with aromatic fragrances. Enjoy a clean and deodorized environment, by simply adding a few drops of your favorite aroma oil to your Breez Air Purifier. This bottle carries 100ml of therapeutic aroma oil.